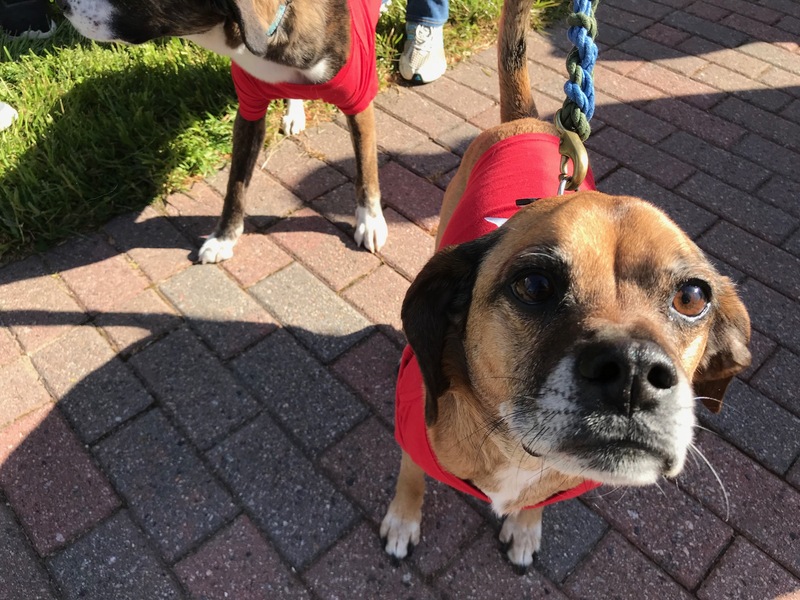 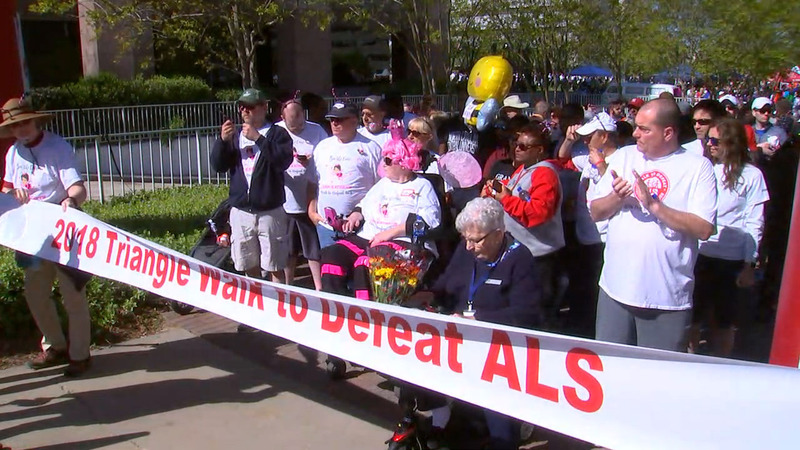 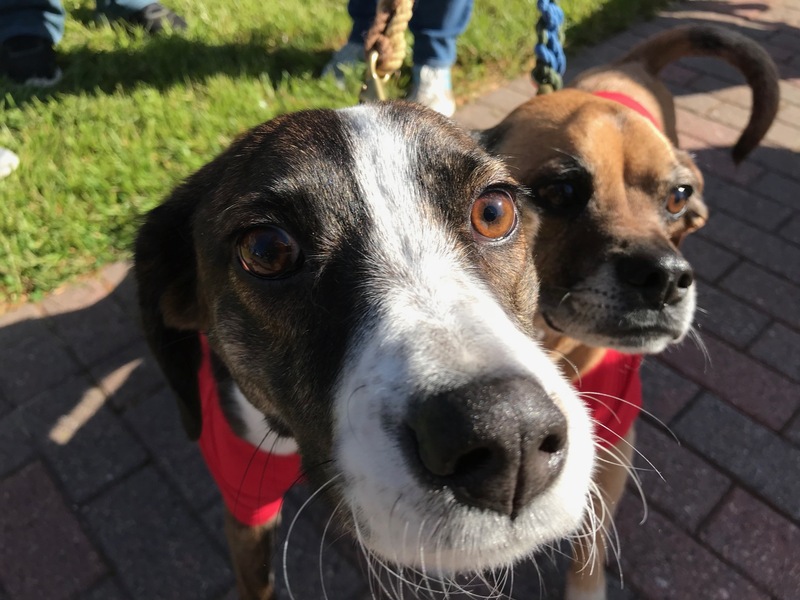 RALEIGH, NC (WTVD) -- Thousands headed to Halifax Mall in downtown Raleigh on Saturday for the 19th annual Triangle Walk to Defeat ALS. 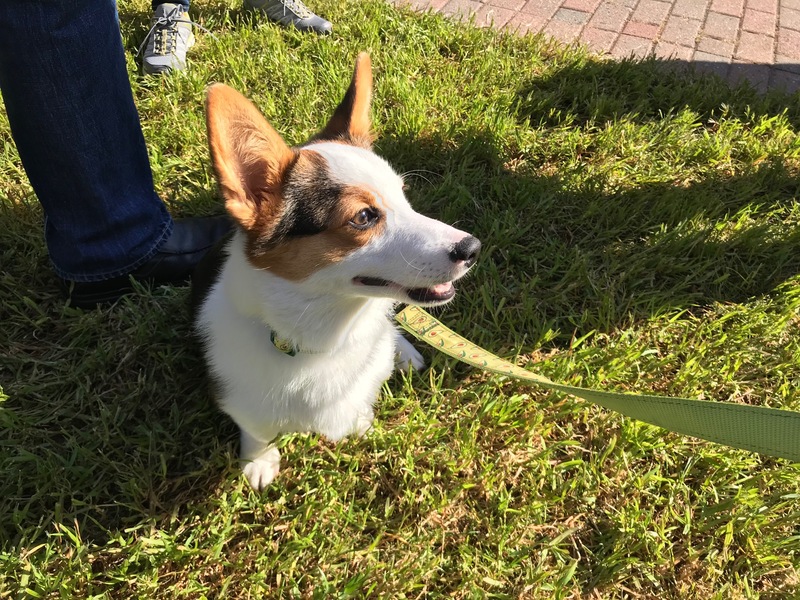 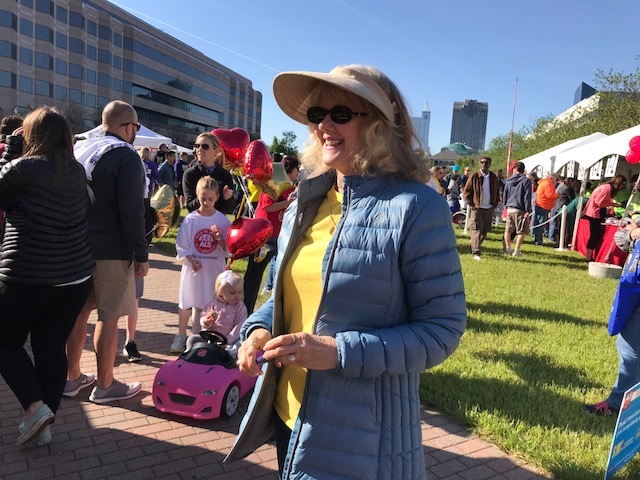 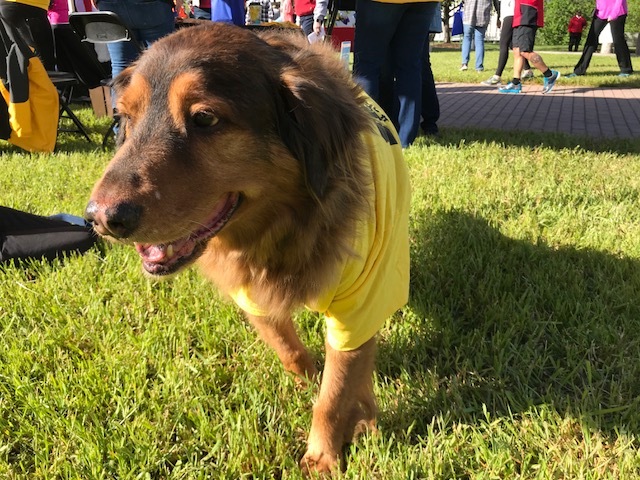 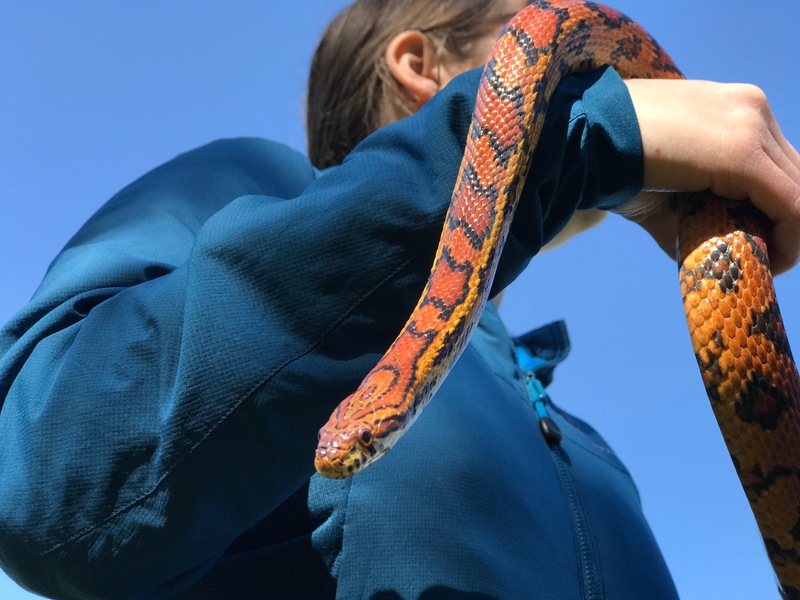 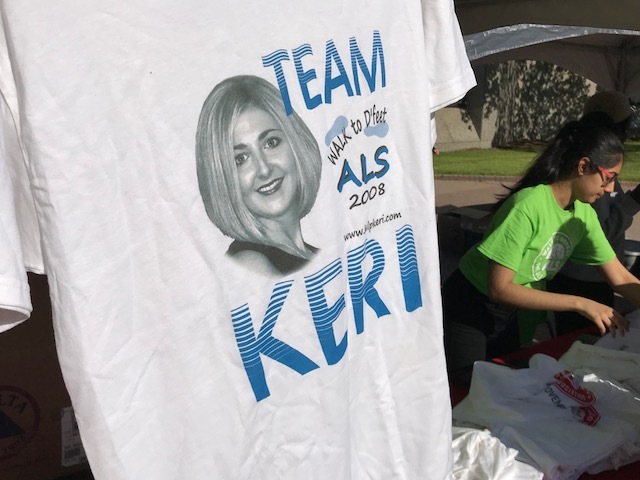 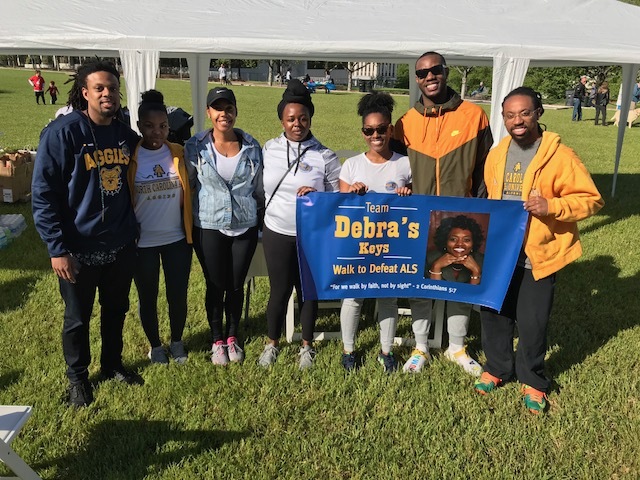 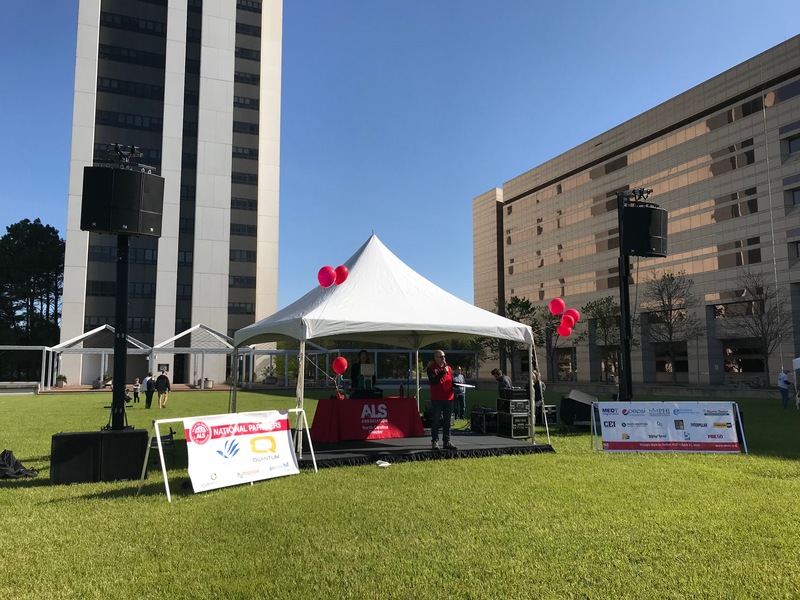 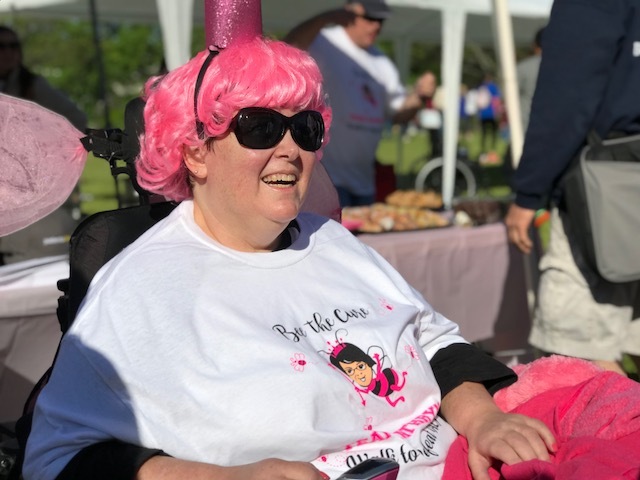 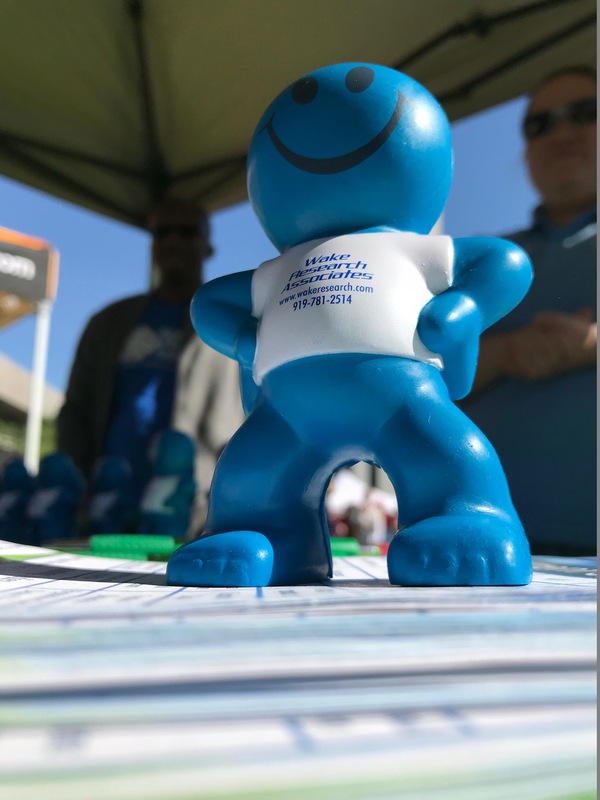 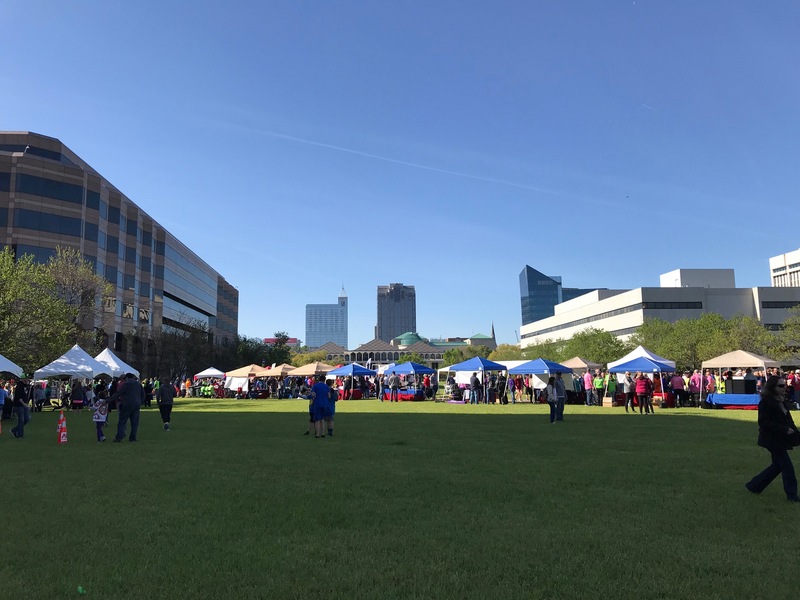 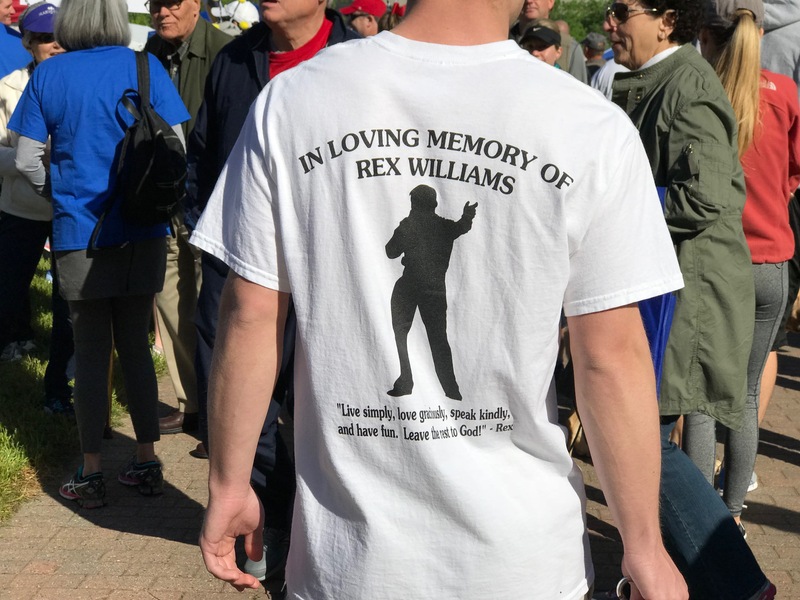 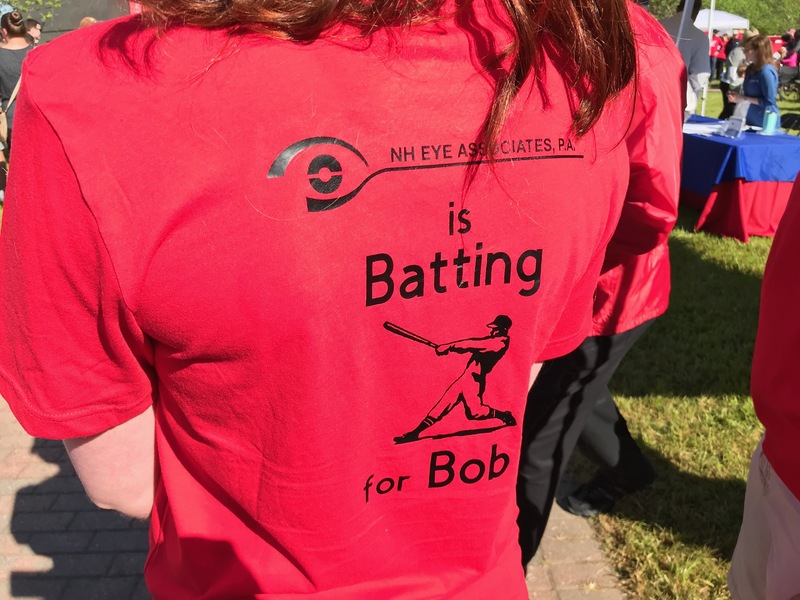 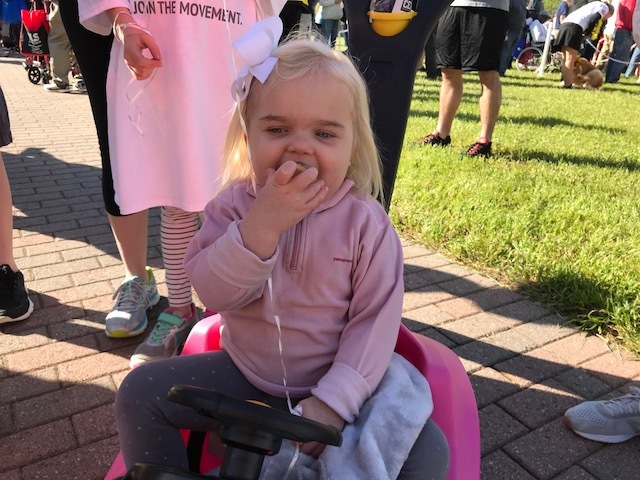 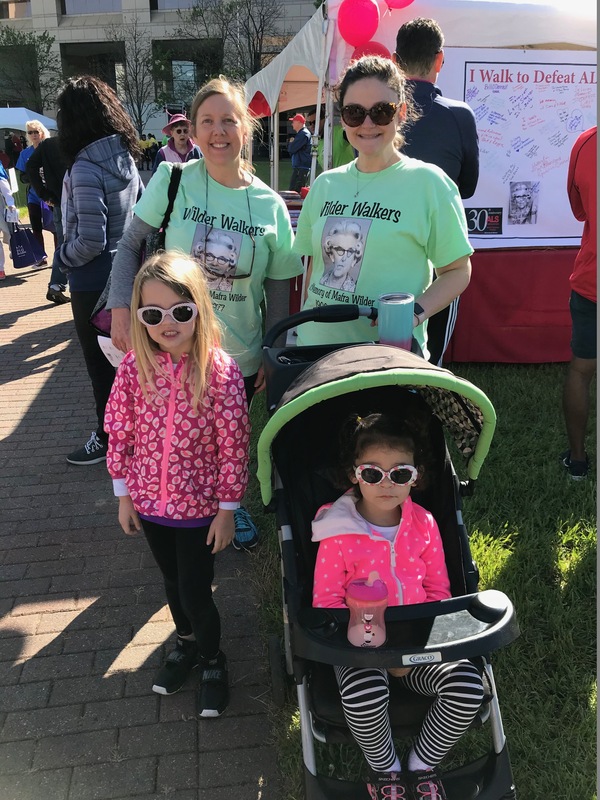 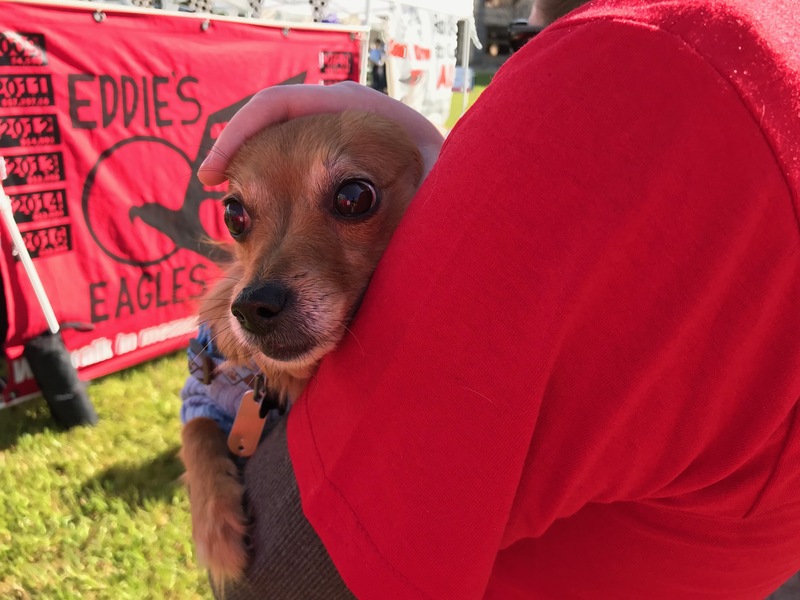 The two-mile stroll started at 10 a.m. in the hopes to raise money and awareness for the fight against amyotrophic lateral sclerosis (ALS), a progressive, neurodegenerative disease that affects nerve cells in the brain and spinal cord. 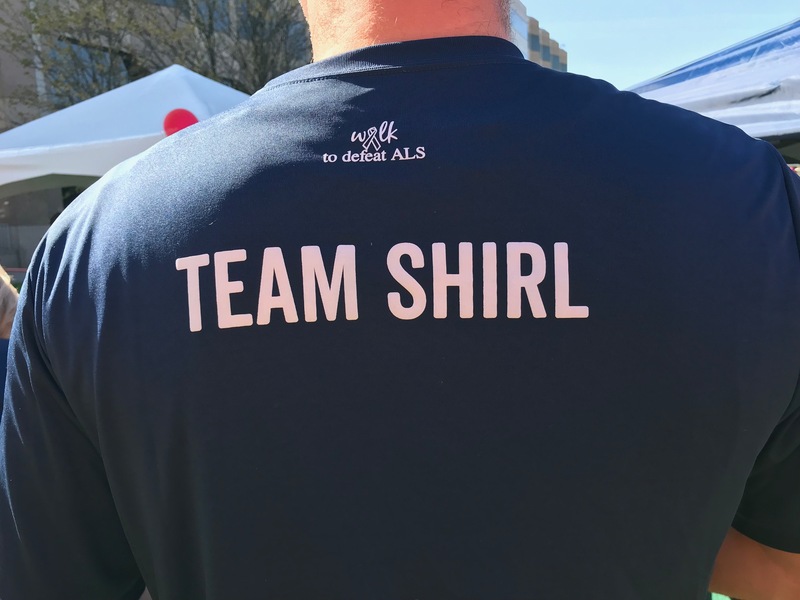 Often referred to as "Lou Gehrig's Disease," ALS robs people of the ability to walk, talk, and eventually breathe. 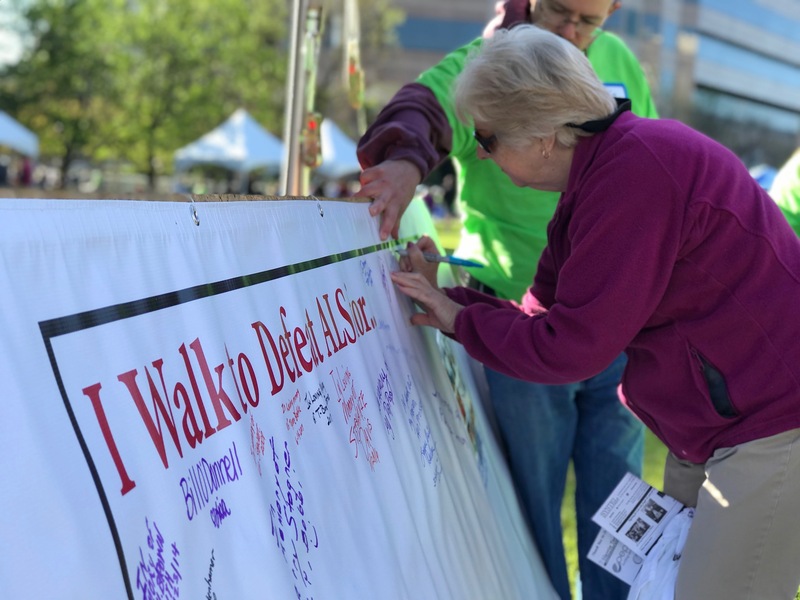 The goal of the Triangle Walk is to raise $460,000. 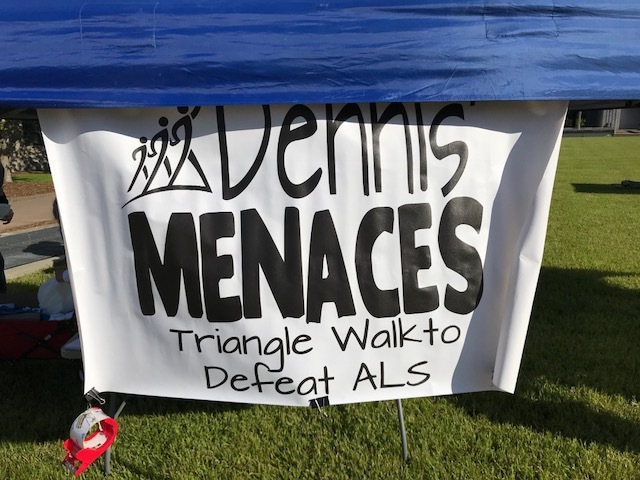 Money raised will benefit the ALS Association North Carolina Chapter, which focuses on helping people living with ALS in North Carolina and their families, as well as finding cures and treatments for the disease through research and advocacy. 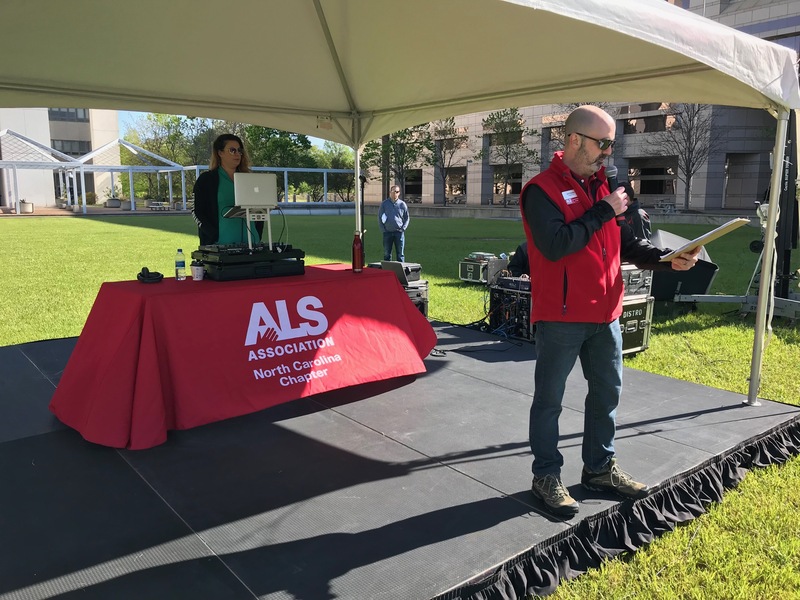 The NC Chapter serves nearly 800 people living with ALS each year by supporting all of the state's multidisciplinary ALS clinics, providing financial assistance to people living with ALS and operating support groups and a medical equipment loan program. 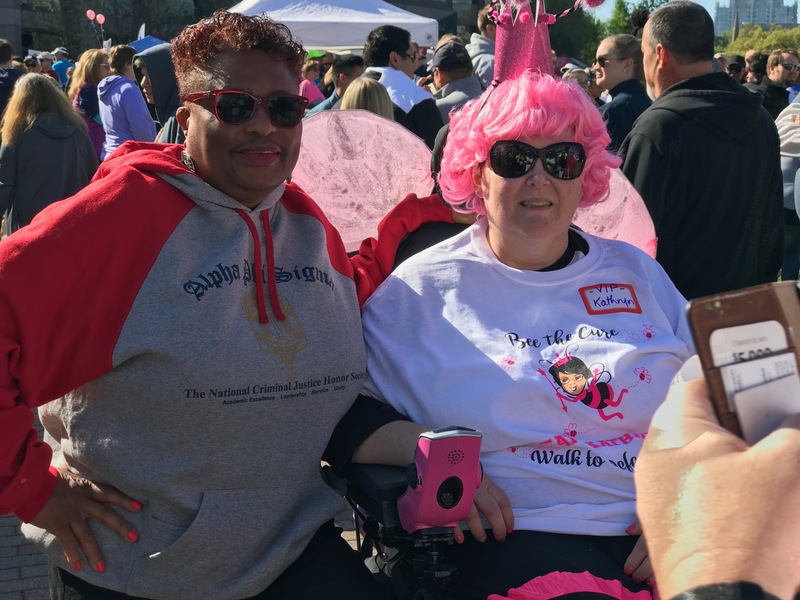 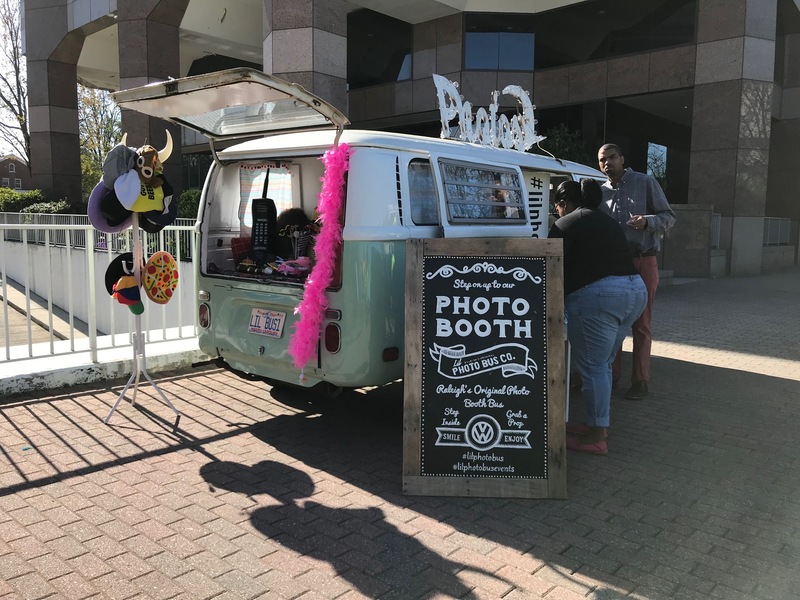 Thousands are expected to head to Halifax Mall in downtown Raleigh on Saturday. 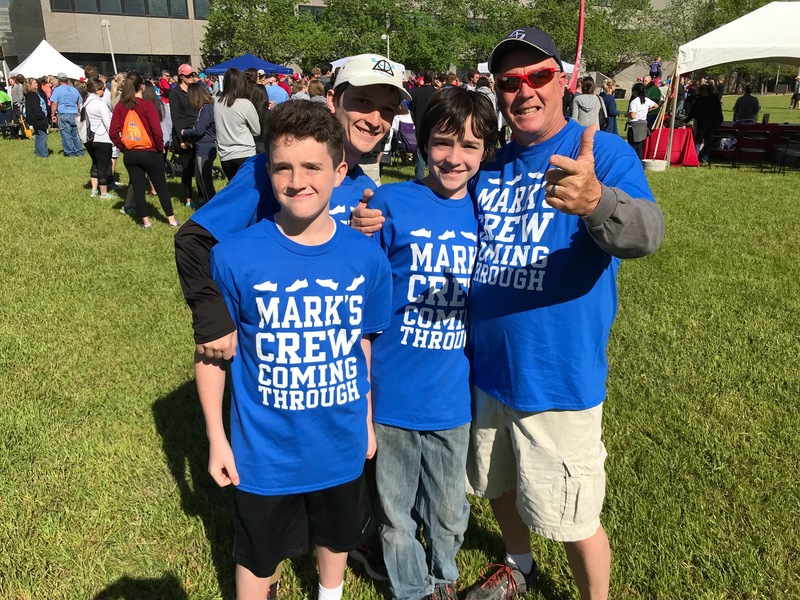 The Lloyd family in Cary, N.C. will be among the teams walking for the first time. 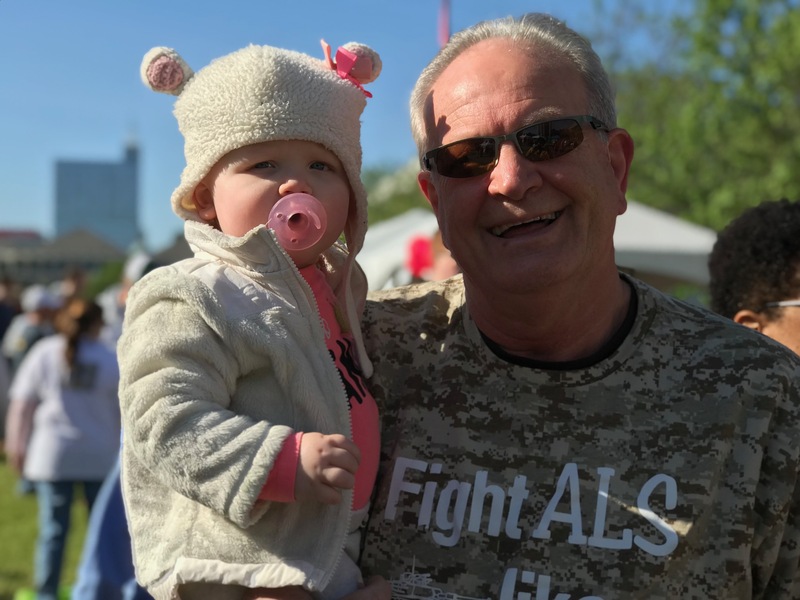 David Lloyd was diagnosed with ALS in October 2017 after he noticed he was losing some function in his right thumb. 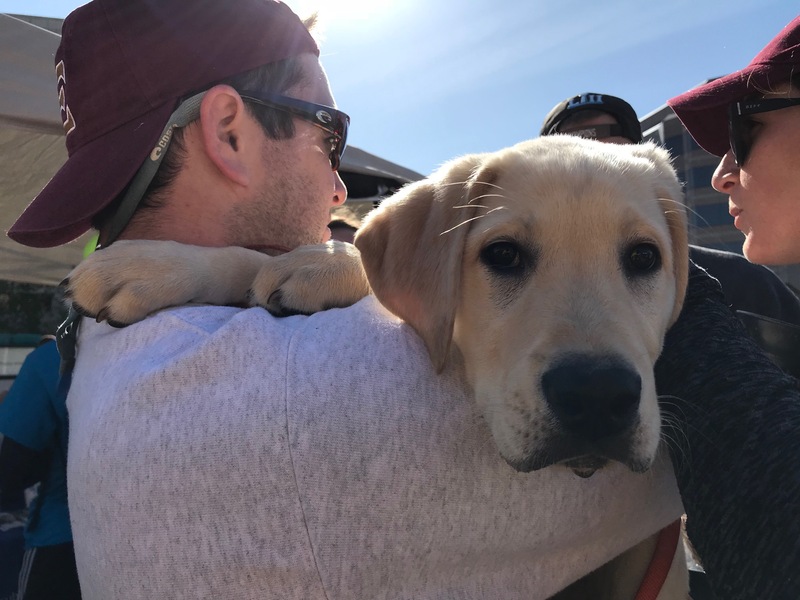 "It's really not that statistically rare, every person on earth has a 1 in 500 chance of getting this," David explained. 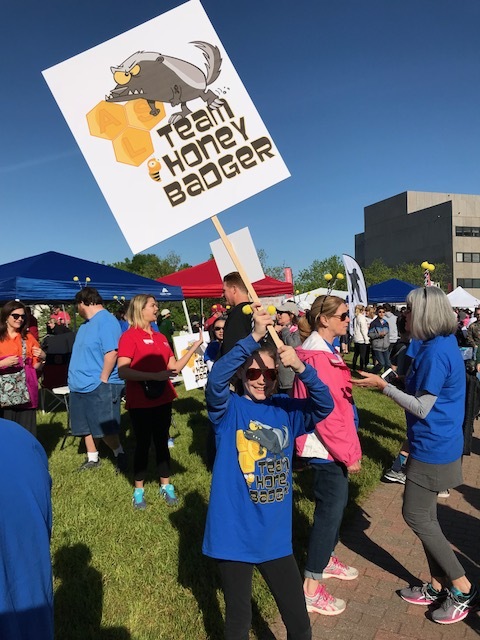 His wife, Kristan, 13-year-old son, Landon, and 10-year-old daughter, Kyley have raised funds for their team, The Honey Badgers raising more than $16,000 dollars. 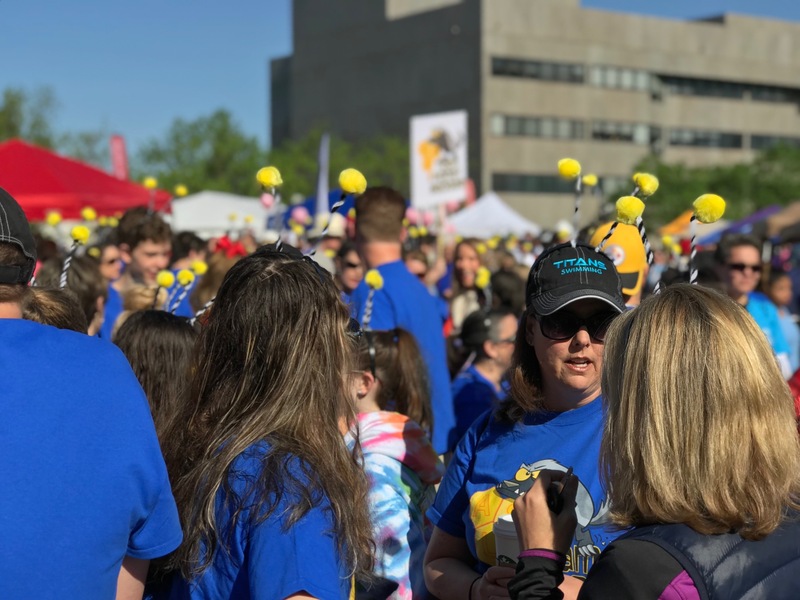 Their goal was $11,000. 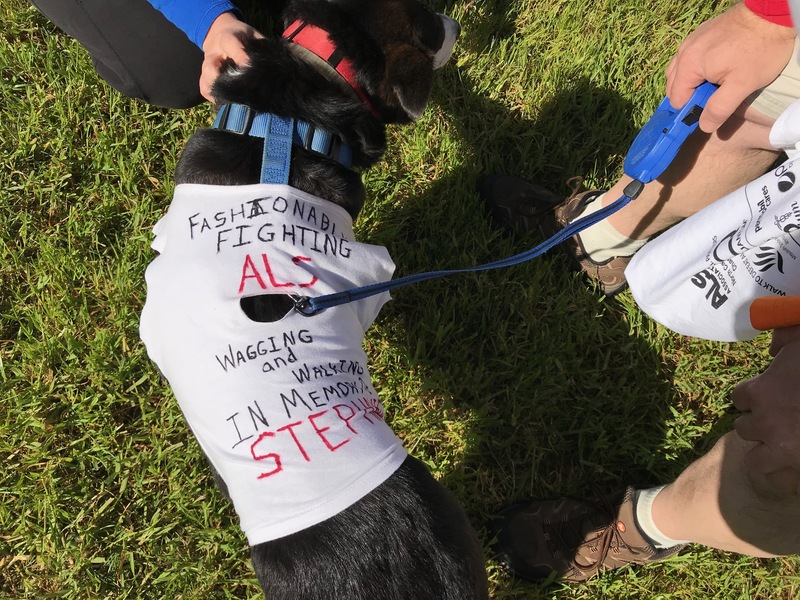 "We're completely at a loss medically as to what causes it and how to cure it," David said. 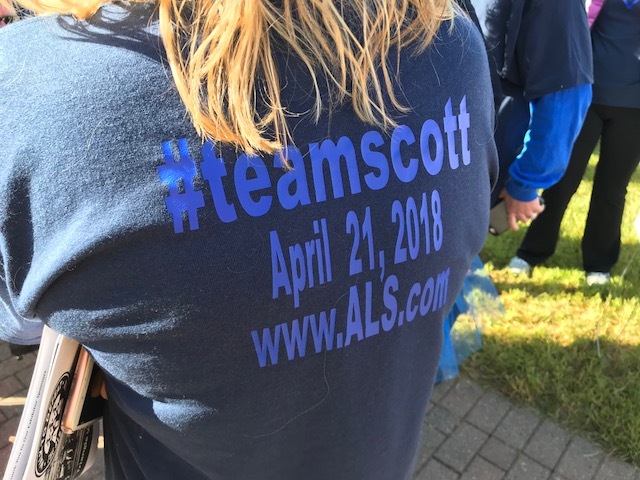 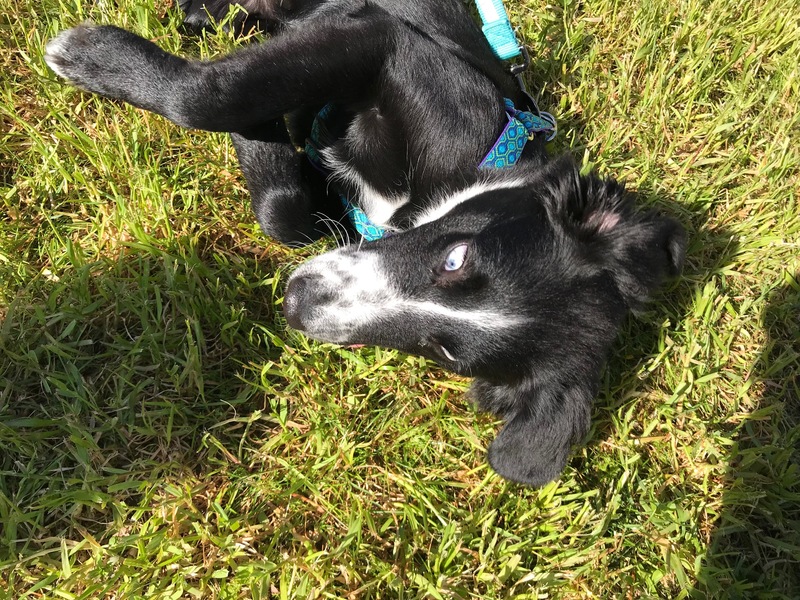 "Every single dollar that pours into these walks for the ALS Asociation-that last dollar could be the dollar that funds the cure that saves my life and saves my families life! 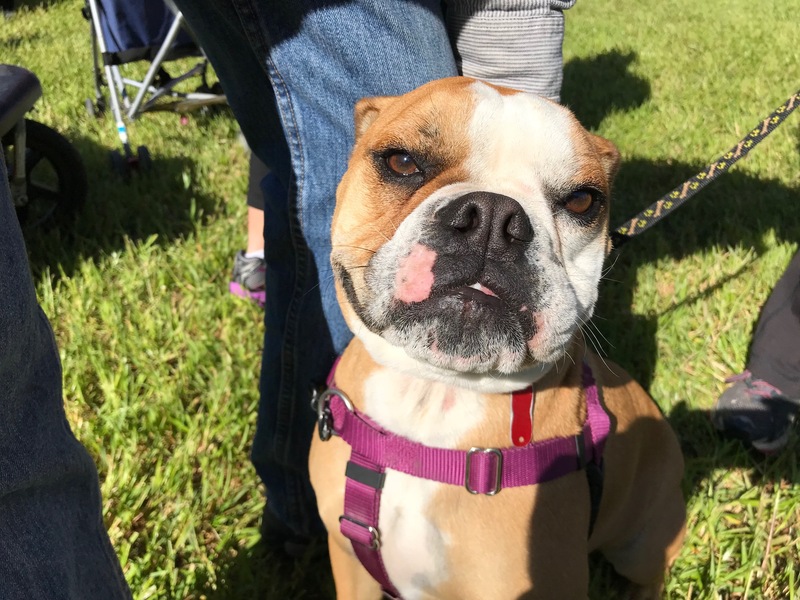 We're hopeful that this year is the year!" 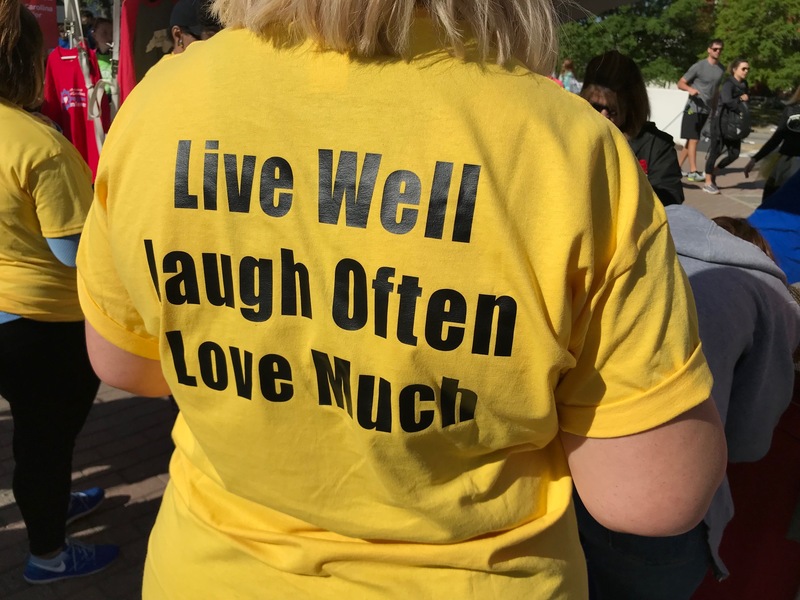 The Lloyd family says they take it one day at a time and are making a bucket list of things to do together. 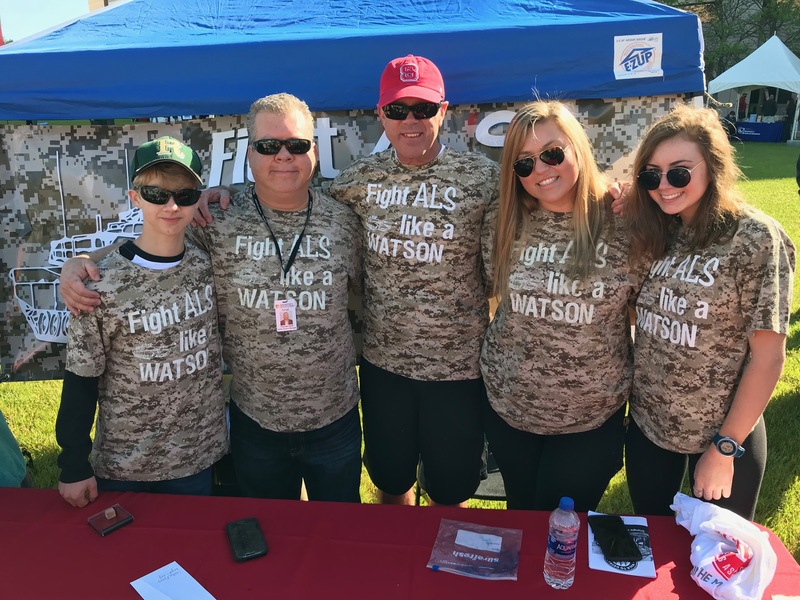 David is also behind a Racing for ALS effort where he and his brother race cars to raise awareness, raise funds, and make memories. 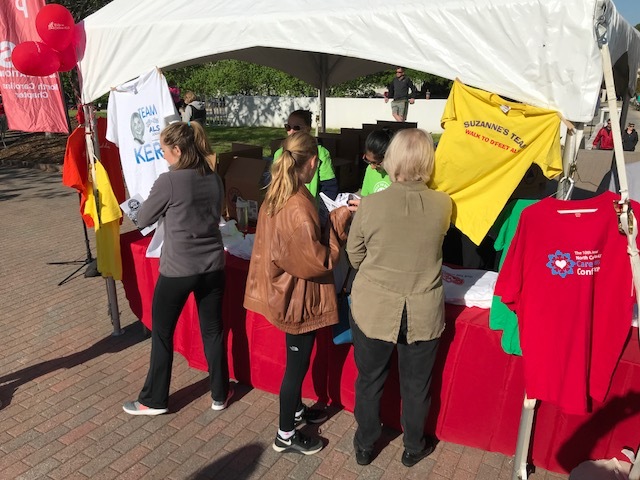 ABC11 is a proud sponsor of the walk.